If you want a straighter smile, Invisalign® dental aligners can help. Many adults prefer not to wear metal braces to correct mild to moderate dental alignment issues. The clear and form-fitting design of Invisalign® trays allows you to discreetly straighten your smile. Learn more about your Invisalign options below and contact Manisha Bhalla, DMD in Poughkeepsie if you have any questions or would like to schedule a consultation. What Orthodontic Issues do Invisalign Aligners Treat? Overcrowded Teeth – When there are too many teeth for a dental arch to support, or when teeth grow in at an angle, they push adjacent teeth out of place, creating crowded or overlapped alignment. Large Gaps in Teeth – Gaps between teeth can be genetic, or can be caused by spaces left by a missing tooth that has led to the shifting of adjacent teeth, resulting in gaps. Misaligned bite– There are different types of bite misalignment: crossbite, overbite, and underbite. This condition can lead to complications such as TMJ dysfunction and bruxism. When the upper and lower teeth don't meet correctly, uneven wear can lead to gum disease and worn down teeth. Invisalign® trays comfortable and discreetly position jaw arches for health and comfort. Besides the virtually unnoticeable and discreet nature of Invisalign trays, our patients who have worn conventional braces prior to the Invisalign system report improved comfort, compared to wearing metal braces. Invisalign® orthodontics patients do not have to deal with food restrictions because the trays are removable for eating, brushing, and flossing. Metal braces require special attention and, even with vigilant care, teeth straightened with conventional braces often require whitening after being removed. Straightening your teeth with Invisalign dental trays is non-invasive and rarely causes irritation to the soft tissues of your mouth. Orthodontic treatment with Invisalign can also prevent some TMJ issues that occur with a misaligned bite. 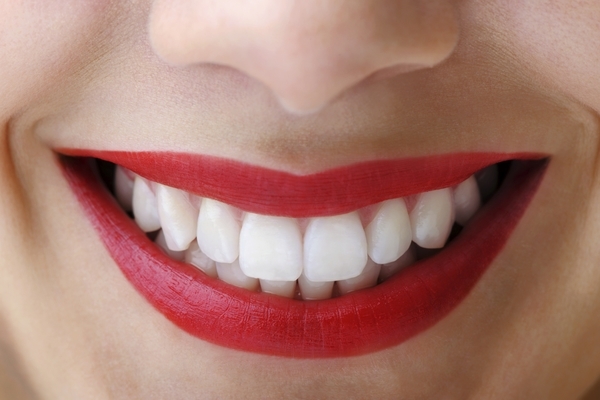 Straighter teeth are healthier teeth. Dr. Bhalla obtains digital impressions of your teeth to assess your candidacy for Invisalign treatment. She is also able to provide a before and after simulation to show you how your smile will look after treatment. Once you have committed to the process, the trays are fabricated. You can pick up your first set of Invisalign aligners from our Poughkeepsie office as soon as they are provided by the dental laboratory. The Invisalign trays must be worn 22 hours per day and are only removed to eat, brush, and floss. You return periodically to our dentist to check your progress and receive your next set of trays. If at any time you are experiencing discomfort, you can return for an adjustment. The duration of your treatment is determined by the complexity of your dental condition. Typically, the treatment can last up to 18 months, but we have seen patients achieve their ideal smiles in less than a year. We work hard to make Invisalign aligners affordable and can typically offer this treatment for less than the cost of metal braces. If you have questions about whether this treatment will work for you, visit Dr. Manisha Bhalla to see how she can help you achieve the straight and healthy smile you want.